Have you had family photos taken? Did the photographer mention outfits and how to co-ordinate them? 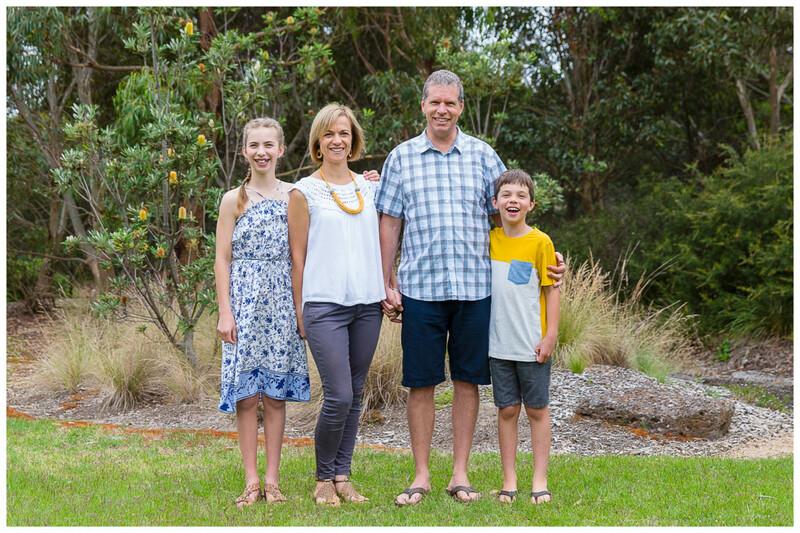 Want to know more…..here is how our family photo shoot went this Christmas. I started by looking in everyone’s wardrobes for outfits that went together, showed the wearers personality, and most importantly was not blue! 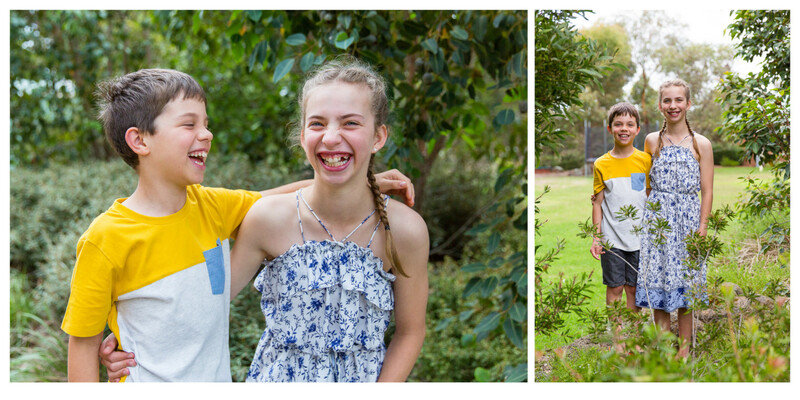 The last 3 years of family photos we were dressed in blue….this year was going to be different! So I picked the trickiest person to start with. Miss A hates dresses and doesn’t wear them. But we had just bought one for primary school graduation that she loved! First dress in years. Obviously even though I wanted any colour but blue this year it was going to be partially blue (again!!!). So I resigned myself to not wearing a green flowery dress that clashed badly with her blue flowery dress. Next I looked in Master R’s wardrobe to find a t-shirt…. any t-shirt that would fit him, co-ordinates and wasn’t blue (I need more than 1 colour). Success a brand new mustard and grey shirt that I had forgotten about. My husband’s wardrobe has lots of shirts, all checked and lots of blue. Okay I could work with that. Of course that meant I had left myself to last. Oh! wait I had nothing that I liked that worked. Sigh…so I pulled my wardrobe apart and found grey jeans that matched with Master R’s top and a white shirt. Not quite what I was wanting but hey it matched! I looked frantically in shops for 2 weeks to find a mustard colour accessory. Finally I had success a gorgeous necklace at Piccadilly Market. Now all that was required was to get everyone dressed, smiling and properly posed while I took the family photo using a tripod and remote trigger. 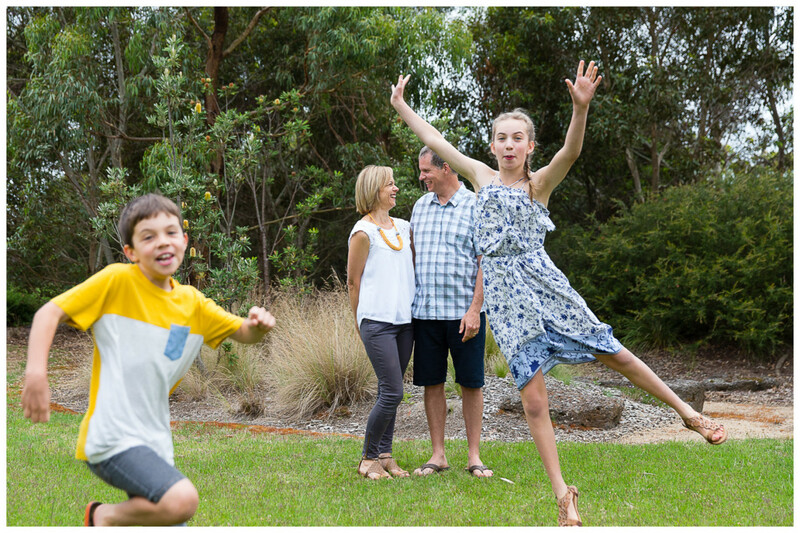 See the resulting fun below…..and scroll to the bottom for the successful family photo. Now to repeat our family photos in 12 months time but this time absolutely no blue! !